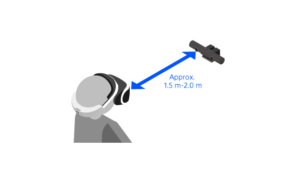 Numerous users have complained that the image inside the PlayStation VR headset moves to one side as time passes. It is a problem that doesn’t seem to affect all users and some even report that it is more pronounced in some software than in others. Now, Sony has addressed this problem and posted an article on their website on how this problem arises and what you can do to combat it. If all these conditions have been met, you shouldn’t have any more drift issues while playing. Since we haven’t encountered this problem yet, we would really appreciate if you could tell us whether or not these measures have helped you solve the problem.